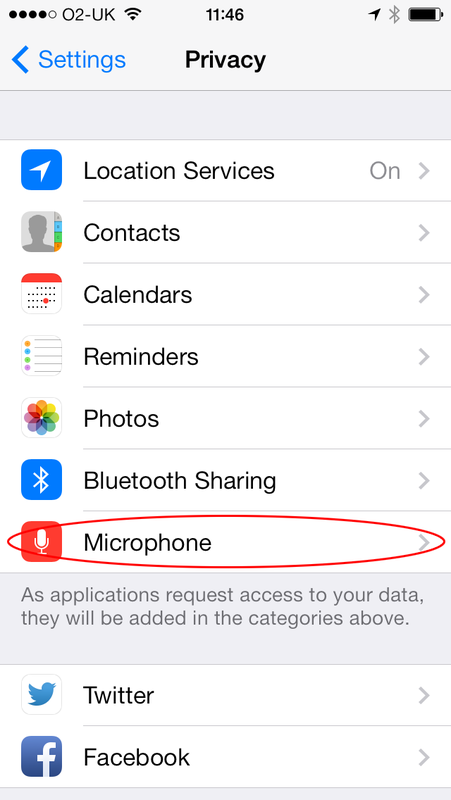 In this article we'll show you how to enable microphone permissions for the Mixlr iOS app. 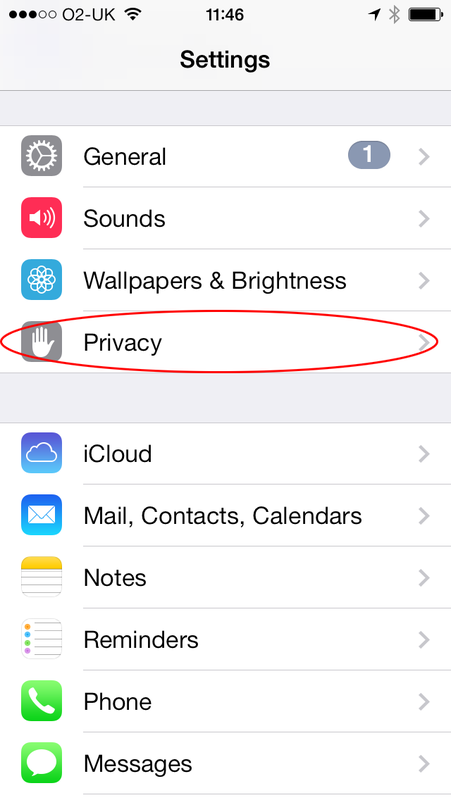 Go to your device's Settings page, and select 'Privacy'. Frpm the Privacy Page select 'Microphone'. 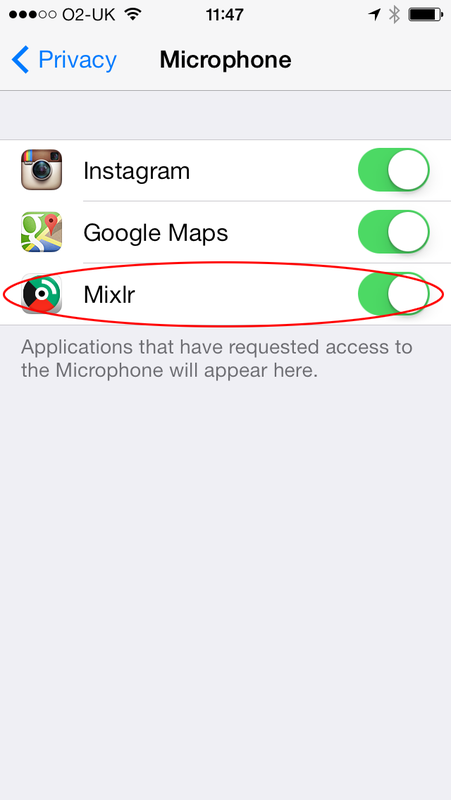 Ensure that the setting for the Mixlr app is active, and you're all set!